Holder of a Ph.D. in Economics from the University of British Columbia and a master’s degree in Business Administration (M.Sc.) from HEC Montréal, Michel Patry is currently Full professor at the Département d’économie appliquée of HEC Montréal and Director of HEC Montréal, a major international business school. In the past, Mr. Patry has served in other administrative capacities at HEC Montréal, as Associate Director – Academic Affairs and Strategic Planning; Director of the Doctoral Program and Director of Research; and activities outside of HEC Montréal, more specifically as President and CEO of the Center for Interuniversity Research and Analysis of Organizations (CIRANO), an important research, liaison and transfer center dedicated to the improvement of organizations’ and markets’ efficiency and competitiveness; Director of the Romanian-Canadian MBA Program, Director of the Joint Ph.D. in Administration Program offered by the four Montreal universities, and Secretary-Treasurer of the Société canadienne de science économique. In Canada and abroad Mr. Patry sits on several Boards such as HEC Montréal (www.hec.ca), Fondation HEC Montréal, Université de Montréal (www.umontreal.ca), Chair of the Bureau de coopération interuniversitaire (BCI), Conseil du patronat du Québec (www.cpq.qc.ca), Conseil des relations internationales de Montréal (www.corim.qc.ca), Revue Gestion, European Foundation for Management Development (www.efmd.org), Global Foundation for Management Education (www.gfme.org), Fédération canadienne des doyens des écoles d’administration (www.cfbsd.ca). 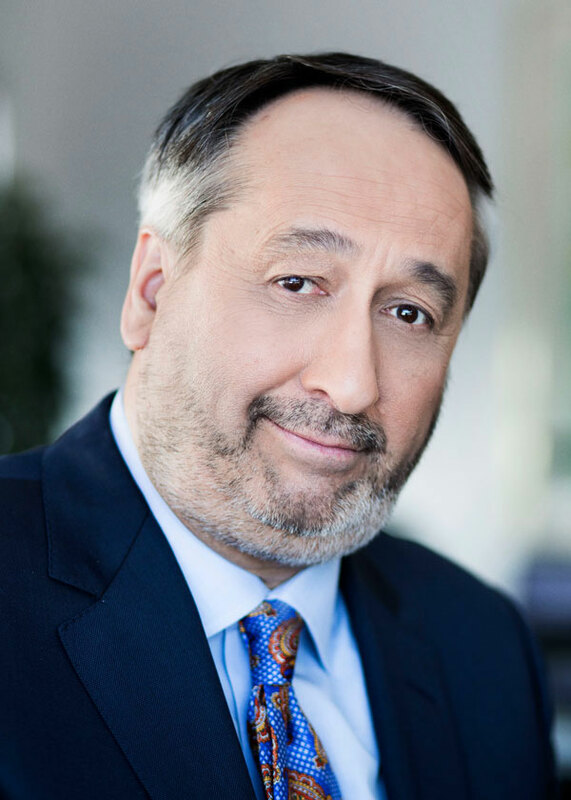 He is a member of the Advisory Board of ICN Business School and EFMD North America and of the Conseil Consultatif sur l’économie et l’innovation du Ministère de l’Économie, de l’Innovation et des Exportations. He was a volunteer of the 2011 and 2012 Campaign Cabinet of Centraide of Greater Montreal and Chair - Government Corporations and Public Organizations of Centraide; member of the Advisory Board for Quebec of TALISMAN (2011-2013) and Association of MBAs (2008-2014). He was a member of the Boards of Collège André-Grasset (2009-2014), Finance Montréal (2010-2013), CIRANO (2001-2006), AACSB International (2009-2015), CEFRIO (2007-2009) and ACFAS (2002-2005). Michel Patry is an expert in the economics of organizations and regulation. At the moment, his teaching and research deal with the economic analysis of organizations, the economics and strategic analysis of outsourcing and P3, the economic analysis of regulation, as well as the economics of IT and e-commerce. Professor Patry has published over a hundred research documents of scientific and professional nature, articles in academic and professional publications, book sections, monographs, research reports, etc., as well as many transfer and public education articles. He has supervised and participated in the supervision of close to a hundred students in Business Administration, Economics and IT postgraduate programs. He also serves as a consultant to many private and public organizations.